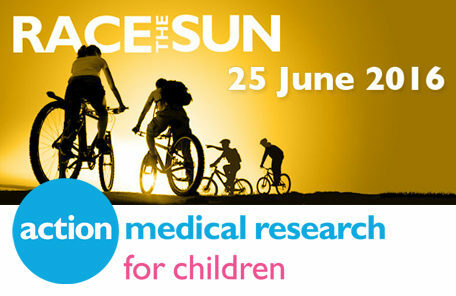 With less than 3 weeks to go, myself, Managing Director Glynn Westbury, and two other Westbury colleagues are gearing up to take on Action’s charity challenge: ‘Race the Sun Brecon Beacons’. First in the UK to be EPLAN certified is a Westbury engineer! Welcome to ‘Westbury’s Words’ the official blog of Westbury Control Systems. As market leaders in integrated control system automation for OEM and end users, read more from our employees and guest writers to share industry-related topics. We hope that you will find it a useful and interesting resource. Receive updates by email from us directly.